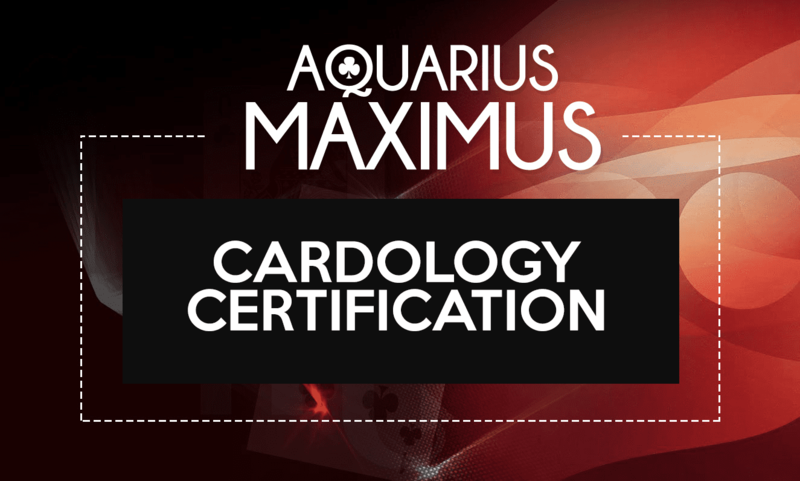 Would you like to become a Cardology Pro and learn my next level methods of interpreting the cards? I have come across many people with a passion for the cards but have not been able to move beyond the basic card interpretations. This is an awesome opportunity to learn a unique way of reading a full spread in less than 12 weeks. Cardology is a tool that can transform lives and deeply align them with their special purpose in life. My course will prepare you to meet the needs of your clients in the most informed way possible. By learning the secrets of karma, which this card science reveals, you will be able to support and lead clients successfully through life’s challenges and pitfalls. To be forewarned is forearmed. Help them recover from trauma and gain the confidence to move forward in their divine purpose. How to interpret the energy of the day. By recording events you will strengthen your connection to the subtle signs that influence the flow of energy on a daily basis. You will strengthen and build your psychic or intuitive acumen using this technique – enabling you to support your clients confidently and accurately. Unlocking the potential of a Natal Spread. You will help your clients discover and develop a plan to master their superpowers and natural gifts. Unlocking the potential of a yearly spread. You will learn the secrets of mastering other card superpowers present in a yearly spread. Card Karmas – Master the karma of all the cards, both challenging and supportive. Learn the deeper meanings behind each card energy. Business Cardology – Learn how to apply Cardology to business by determining the cards and associated business karma for each card. Become a Professional Level Cardology Coach. What will you receive with this course? Special membership area – with discussion and question area for students only. $50 off of all readings on Aquarius Maximus for 3 months.